Sewell Internet has over 25 years experience building our clients' businesses through goal oriented Internet Marketing. We make websites WORK for business. 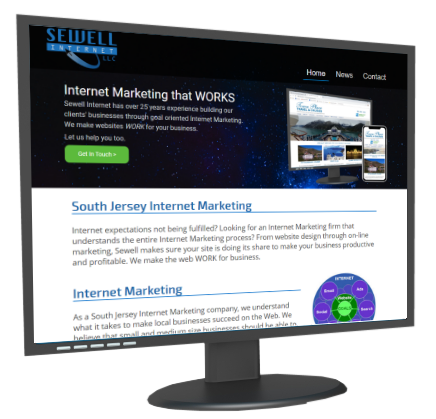 As a South Jersey Internet Marketing company, we understand what it takes to make local businesses succeed on the Web. We believe that small and medium size businesses should be able to get the same benefits from Internet Marketing as larger nationwide companies, but at a lower cost. We offer a variety of services to meet your specific needs. By working directly with local companies, we are able to put together a personalized Internet Marketing strategy that meets your business needs and your budget. Local companies should get the same quality as national or international firms when it comes to Website Design. We’ll create a professional image for your South Jersey-based business that will instill a sense of trust and respect with your site visitors. If you are looking for an Internet Marketing firm that understands the entire Internet Marketing process, you’ve found us. From website design through on-line marketing, Sewell makes sure your site is doing its share to make your business productive and profitable. We make the web WORK for business. Learn more. Consulting one-on-one with South Jersey companies gives us the opportunity to explain – in plain English – what benefits the search engines can offer local businesses. Then we act as your guide to make sure every aspect of your site gives the search engines what they need to rank you high. The results? A site that attracts more qualified customers. Read more about Search Engine Optimization and Pay Per Click advertising. We’re ready to schedule your free on-site Internet consulting appointment. 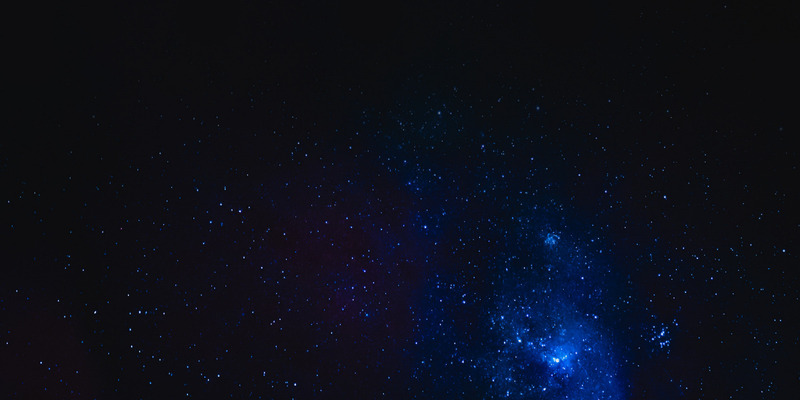 Contact us today in South Jersey at 856-218-0943 or contact us using our convenient Contact Form. Set goals and monitor performance. You didn’t build a website just to have one. Be it sales or leads, you had a goal in mind. The only way you’ll know if your site is really working is to set quantitative goals for your site and monitor the site’s performance. Then, as you update your site you’ll know what worked and what did not. Change – monitor – improve. It’s the Circle of Life for a healthy website.